Barcelona’s SOWETO formed in and their music instantly transports you to a 1960s Jamaican dancefloor where orchestras thrilled people to jazz, ska, swing and other syncopated rhythms. Ska and Jamaican Rhythm and Blues are the main foundation, but they also add a nice dose of Rocksteady, Reggae, Soul and Jazz. Soweto has backed many great Jamaican legends including B.B. Seaton (The Gaylads), Winston Francis, Derrick Morgan, Dennis Alcapone, Rico Rodriguez and Roy Ellis. In 2017 they were the only European act at the 1st One World Ska & Rocksteady Music Festival in Kingston, Jamaica. “Turn On The Music Again” is their third full-length album released on Red Head Man / Liquidator Music, twelve cuts that are guaranteed to make you dance! 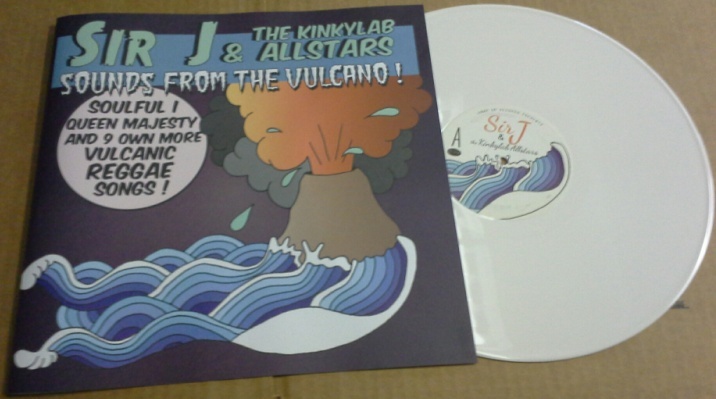 This first solo album by SIR J is full of instrumental organ-injected tunes, pop-a-top early reggae, smooth but tight guitar driven rock steady, plus magically selected shots with 50s flavors and light dub ambiances. SIR J aka Javier García Murcia has been developing his career since the mid 90s, a self-taught guitarist with a sweet and smooth sound, whose unique style is equal parts jazz and vintage 60s/70s Jamaican music. Christmas time again! 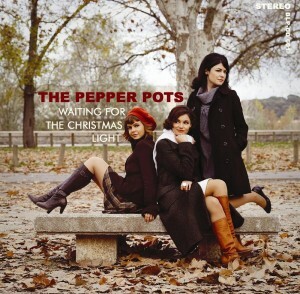 Did you forget that we released a wonderful RED VINYL Christmas 7″ single from Spain’s PEPPER POTS? They have a brand new album out on Legere too! The PEPPER POTS are one of our favorite bands, their retro 60’s ska/reggae and girl group soul sounds are top notch in our book! Their second record “NOW!” was recorded in NYC under the influence of the DAPTONE crew which became the point where the band firmly went in the soul direction. As usual, they attend to every little detail, inspired by the old dusty vinyl records from Motown, Stax and Studio One. 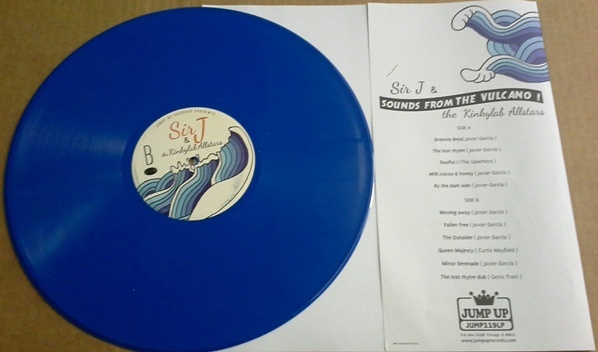 We at JUMP UP made it a mission to work with the band in some way to make our life more complete, so at the end of 2010 we rush released their wonderful Christmas single on vinyl to fill jukeboxes worldwide! Full picture sleeve, red vinyl in stock! Two great tracks including a FLIRTATIONS cover! 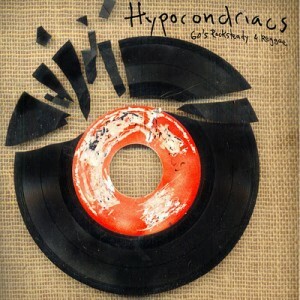 THE HYPOCONDRIACS are rumored to have been the first reggae/rocksteady band from Madrid, who recorded in the late 60’s and released one privately pressed LP that went virtually unnoticed by the press and music fans…not for musical reasons! Dave Barker and Roy Ellis are rumored to contribute backing vocals on this scarce album…if you listen closely you can hear that it could be true. The reason why people did not buy the LP from the band back in the day? Fear and superstition!